When when we got our hands on this book, I read some of the comments on Amazon and my particular favorite quote is here for your enjoyment. Click here to read the complete review on Amazon. 1999? That cover portrait makes me think of Norman Rockwell! 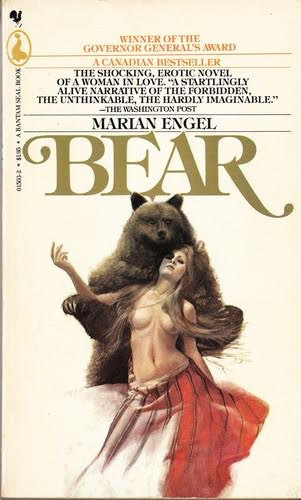 I just read this book for my book club (we had to pick a Harlequin title) I was surprised by how much I enjoyed it. 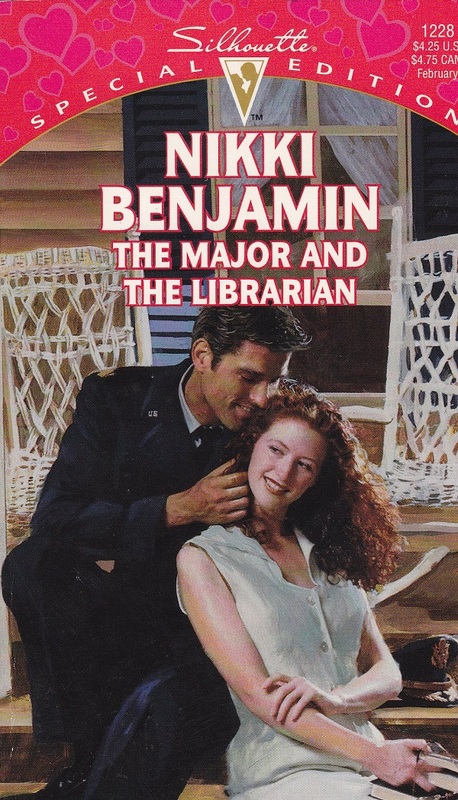 I loved the fact that even though she was a librarian it wasn’t all about her being one, it just happened to be her job. It was more a book about them finding a way to reconnect after 4 years. The reviewer you cite is obviously the embodiment of someone who finds a symbol behind every word, character, and item in a novel, the result of only half-listening to his/her high school English teacher and falling in love with the idea of symbolism. 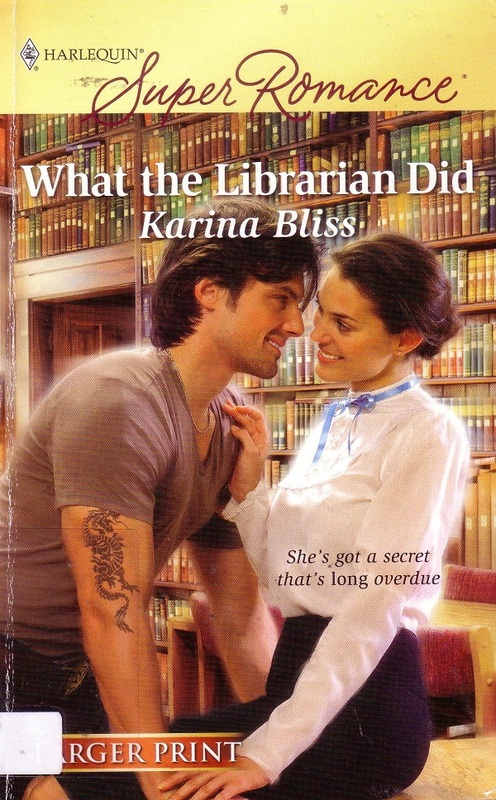 Sometimes a hunk is only a hunk and a librarian is … well, only(!) a librarian. For the reviewer from Amazon — sometimes blue curtains really are just blue curtains. Eh, I’m shy and I work with the public. It can be done. Took me a while to get used to it, and the circulation desk isn’t my favourite place (even though 97% of our patrons are lovely). I’m totally not into the whole military thing…nor the Harlequin thing, actually. I’ll give this a double pass! So Silhouette novels double as pseudo Marxist analysis now? That review made me crack up. 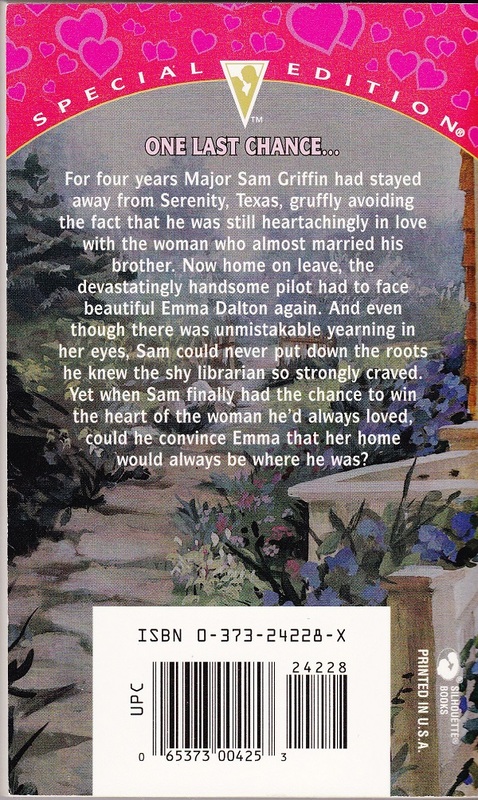 Whew… I like adverbs (more than I should, according to my girlfriend/critic), but “gruffly”, “heartachingly”, and “devastatingly” there on the back cover are a bit much. I can live with “strongly” and “finally”. What the heck is up with that last bit, though? It sounds like he’s going to try to convince her to pick up and move around constantly with him. Excuse me, maybe she likes her job. Gee, your hair smells terrific. So funny! I think I might want to read this just for the cheese factor alone. I especially like the “one last chance…” heading on the back cover. 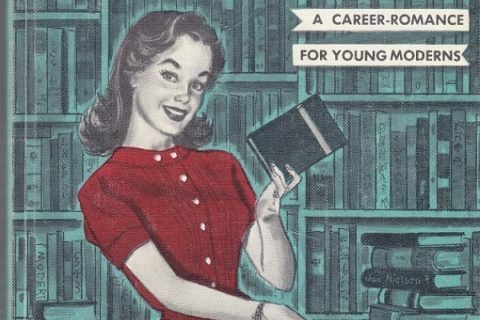 And as a librarian who has worked in both public and academic libraries, I know there are a lot of us “high-functioning introverts” out there. I started working in a public library when I was 21. And most of the male patrons who ask me out don’t have service records, they have criminal records.